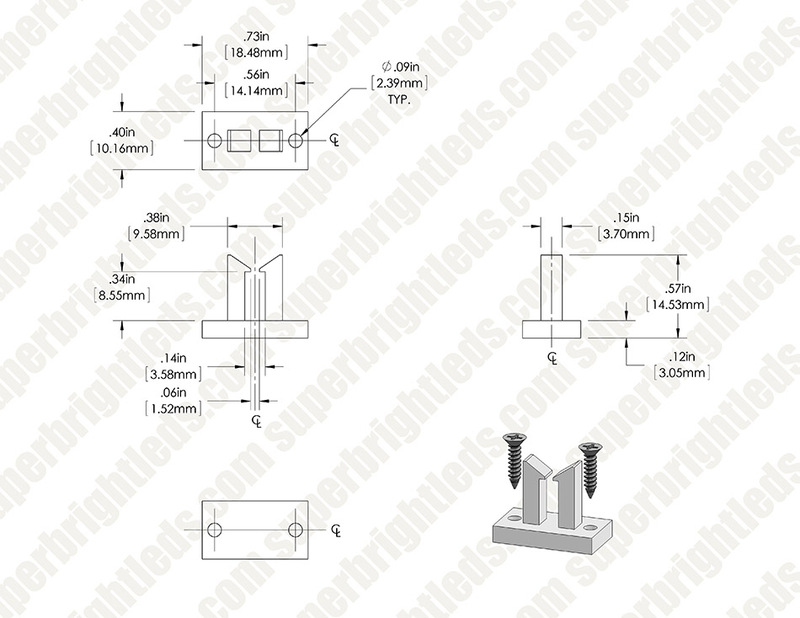 Plastic mounting clip for the WFLB series flexible light bars. Attach using 0.093 in. 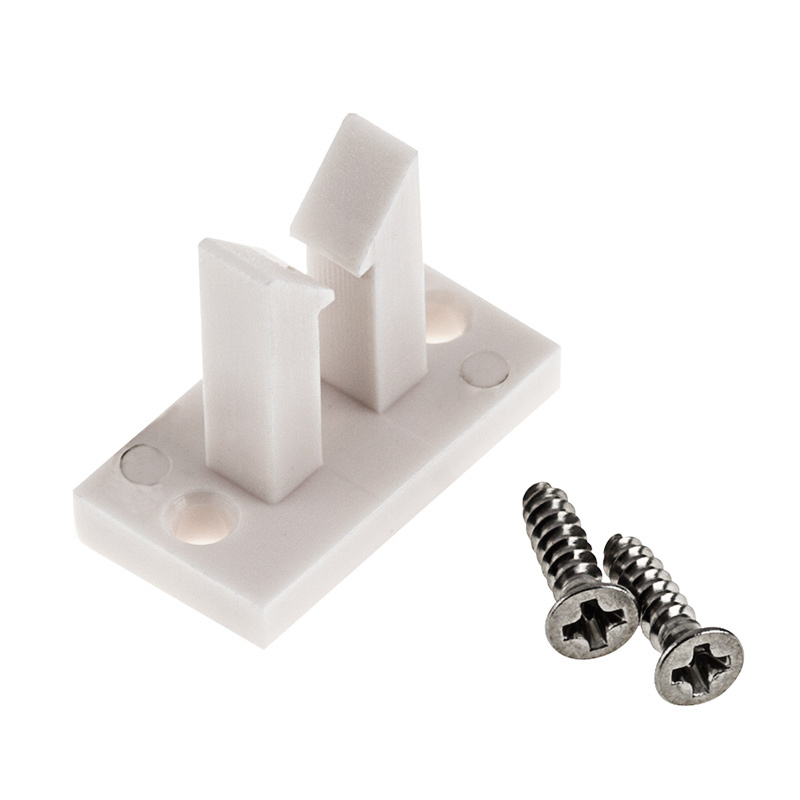 diameter screw holes and included screws or foam tape. 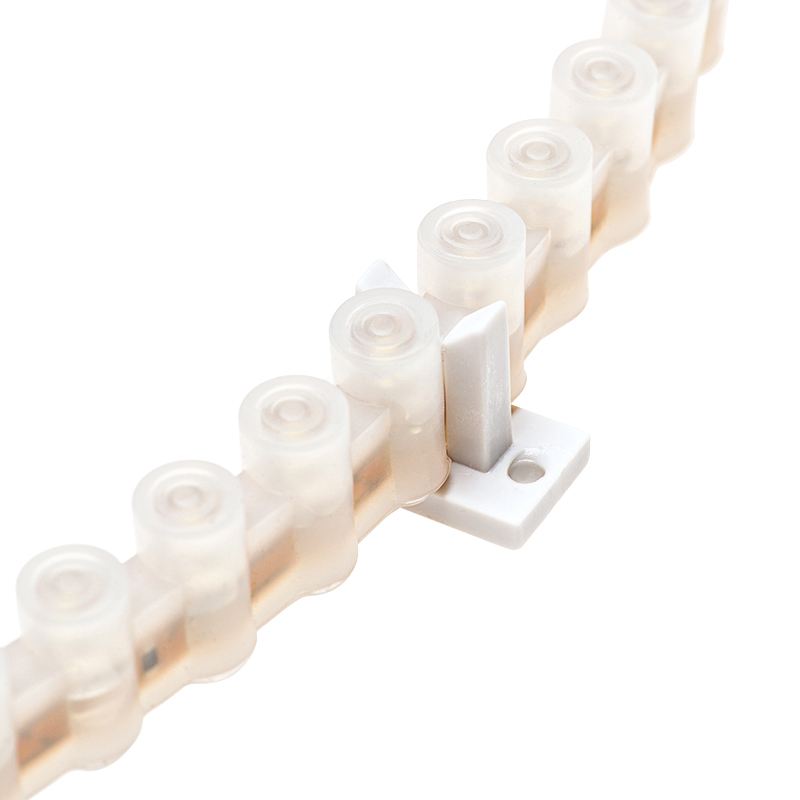 Includes 2 screws per clip.